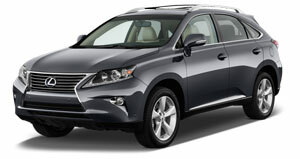 My Mechanic has been providing one of the best Lexus auto repair and service in San Francisco for the past 16 years. Our team of certified mechanics would love to maintain and repair your Lexus. Stop by our shop if you are in San Francisco and need your Lexus serviced.